Well hello everyone! Today is another fabulous day for some sneak peeks, dont you think? Tomorrow we are having our release party at 8pm CST in our FORUM. THis is also when the stamps go live on the site for purchase. We would love to chat with you at our party! There are even chances to WIN! 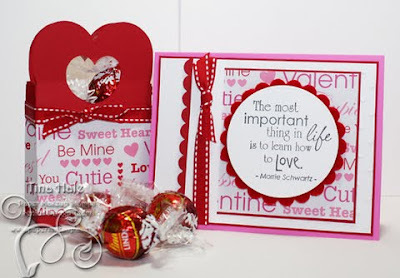 Todays sneak peeks are full of what around here, we call word art! 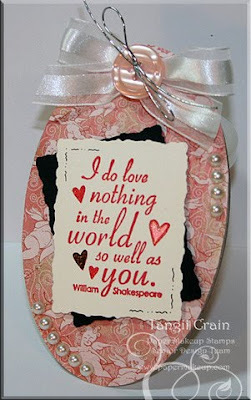 The various fonts and word arrangements, sizing and more makes them much more than just a sentiment stamp. It makes them ART! 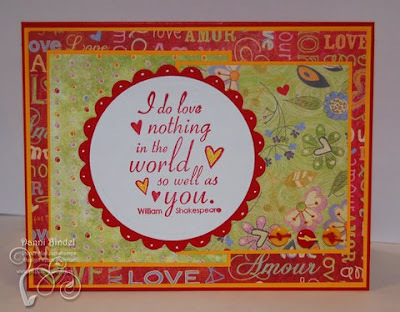 These quotes and sentiments are all available as single stamps. (quick note... the next 2 cards... yes the wordart is awesome... um, this was supposed to be in the last release. yes i realize it doesnt fit our birthday or love theme but is better for the sailing themed release of last month! But i couldnt just not have it! It was just missed in the release! WOOPS! I love your wordart! I've never seen the one about God calming his child! Great job! - Mary R.
What wonderful word art! It's too hard to pick a favorite, he he. Beautiful! My favorite kind of stamp is sentiments. These are definitely a must! More beautiful samples of more beautiful stamps. These are heartfelt and touching- very nice. I'm seriously looking forward to the release party. These are great cards! 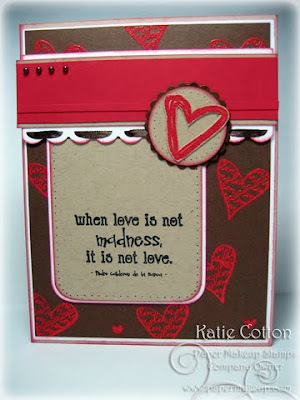 I love using sentiments they say so much! Simply gorgeous work ladies! another wonderful set of word art. Katie - these are amazing! I love the sentiment about together being my favorite place - it is something I tell my son and daughter all the time. This release is going to break the bank! Beautiful work from the DT! Love the new stamps and word art! I love all the samples, beautiful work. I loved all the sneak peaks up 'till now. And what a beautiful cards to display them. The word art is beautiful! I especially like the one about God's storm. Beautiful!!! way to go, team!! Everyone rocked!! Lovely word art once again! 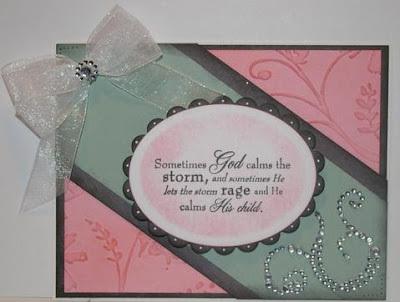 Love the one about God calming the storm especially. These are great quotes, lovely fonts, and I really like the examples. Thanks, everyone. God calms the child must be my fav!! 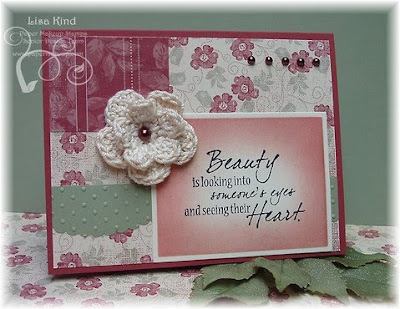 Wonderfully lovely to all the designers! These are all wonderful!! Great job! I am sooooooooooo looking forward to the release of Bobo the Clown. 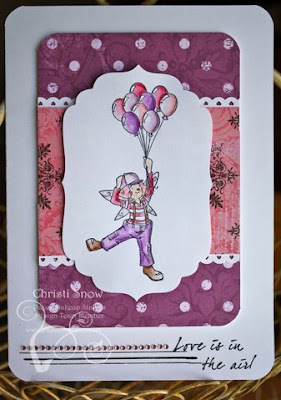 It is perfect for a special birthday card needed on January 27th. So versatile too. Thanks for creating it. Wonderful creations. 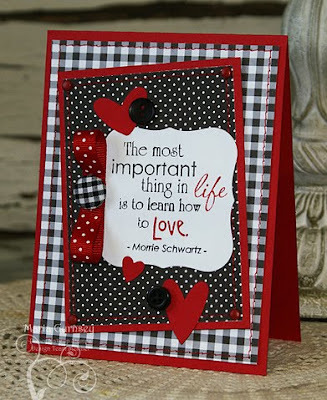 Great cards and awesome sentiments!! Loving Bobo !!! These are all wonderful!! Can hardly wait to get them home! Love all the word art! Especially the Valentine's ones! 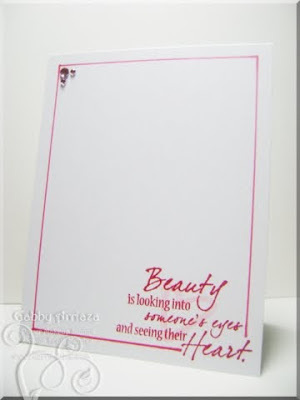 I absolutely adore word art but am never quite sure how to use it as the main piece of a card. Thanks for all the inspiration. LOVE your wordarts, and you have some great ones this release! These are all amazing! 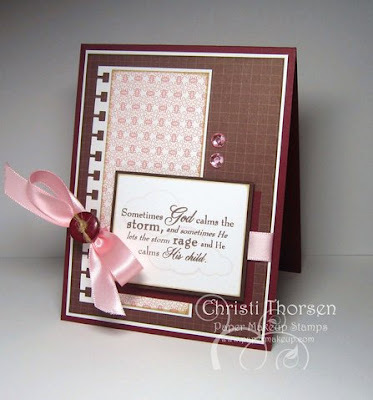 I am so impressed all the time by the job the DT does creating such stunning cards without images. FABULOUS! The DT is doing such a fabulous job. I don't think I've ever seen anything from you that I didn't love, Katie.